Size: Available in 1x3", 2x3", 3x3", 4x3", 5x3"
Customise your mouse pad using our design tool to upload and insert your own artwork, or pictures. Add text and place it anywhere on the image using great fonts. Capitalizing on the experience and understanding of our capable executives, we are keenly engrossed in presenting a comprehensive collection of Promotional Files Folder. Using top-class basic material altogether with sophisticated machinery, these presented planners are designed underneath the direction of competent executives. 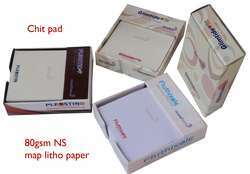 We offer a wide range of Promotional Writing Pad to our clients. with increasing corporate demands of viable and eye catching means of brand promotions, we are constantly working to introduce creative products. 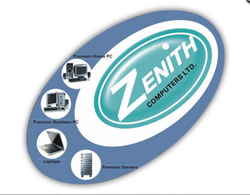 we have recently added a new products which is buzzword in indian corporate, Sublimation Printed Rubber Base Mouse Pads.